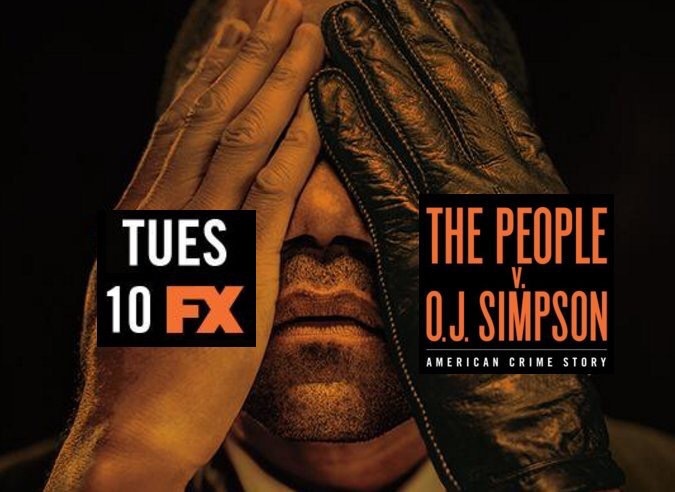 On the latest episode of FX’s American Crime Story, Johnnie Cochran and O.J. Simpson’s defense team mentioned a Colombian drug cartel theory in court. According to Cochran, the cartel was responsible for the murders of Nicole Brown Simpson and Ronald Goldman. He also mentioned a technique used by the drug dealers called the Colombian Necktie — which, under any circumstances, you should not Google.The drug cartel theory revolved around Faye Resnick and her reported drug use prior to the time of the murders. The theory was just that — a theory — but has Resnick ever spoken out about it? In The People v. O.J. Simpson, Cochran and the defense team proposed a “drug theory” as a possible explanation for the murders. A New York Times article published during the trial detailed what Cochran proposed. According to him, the murders were not a result of an upset ex-husband – O.J. Simpson – but rather, drug dealers. The theory was dismissed months later. According to Judge Ito, the defense was “highly speculative” and the team was not allowed to mention Resnick’s alleged drug use to the jurors. This was a pretty big blow to the defense, since Cochran hoped to bring in Resnick’s then-boyfriend, Christian Reichardt, as a witness. A former drug cartel leader and the ex-detective that investigated her gang have posed naked together in a bizarre bid to promote peace. The pair, once sworn enemies in the ongoing drug wars in Colombia, agreed to pose in a special issue of controversial magazine Soho. Former guerrilla leader Ana Pacheco, a senior member of the feared FARC cartel (Revolutionary Armed Forces of Colombia – People’s Army) is seen draped naked with her arms and legs over former police woman Isabel Londono, kissing her tenderly on the cheek. Former guerrilla leader Ana Pacheco, a senior member of the feared FARC cartel (Revolutionary Armed Forces of Colombia – People’s Army) is seen draped naked with her arms and legs over Isabel Londono, kissing her tenderly on the cheek. Londono, who used to be a detective from the Colombian state’s Security Department, and is pictured lying on her back in black lingerie, was in charge of persecuting members of the infamous guerrilla army. A sneak peek of the new cover was revealed on twitter by the ex-director of the magazine, Daniel Samper Ospina, with the title ‘Peace according to Soho’. But the duo, who have quit their former careers, agreed to come together to promote a peaceful message that all sides can live together. Ana Pacheco (left) and Isobel Londono (right) both hesitated about doing the shoot – but said the message it sent was a powerful one. Londono (left) used to be a detective from the Colombian state’s Security Department. Pacheco (right) has signed a contract as a catalogue model for popular department store Falabellas. Pacheco told local radio station ‘La W’ that although she hesitated initially, she decided to accept Soho’s proposal, saying: ‘It’s been very important for my life, the image is about being at peace, and what’s more beautiful than two women from the opposite sides doing it. Pacheco has also signed a contract as a catalogue model for popular department store Falabellas. Pacheco (right) said she wanted forgiveness for the things she’d done while a guerilla. The cover, commissioned by current director Diego Garzon, has caused mixed reactions from social media users.